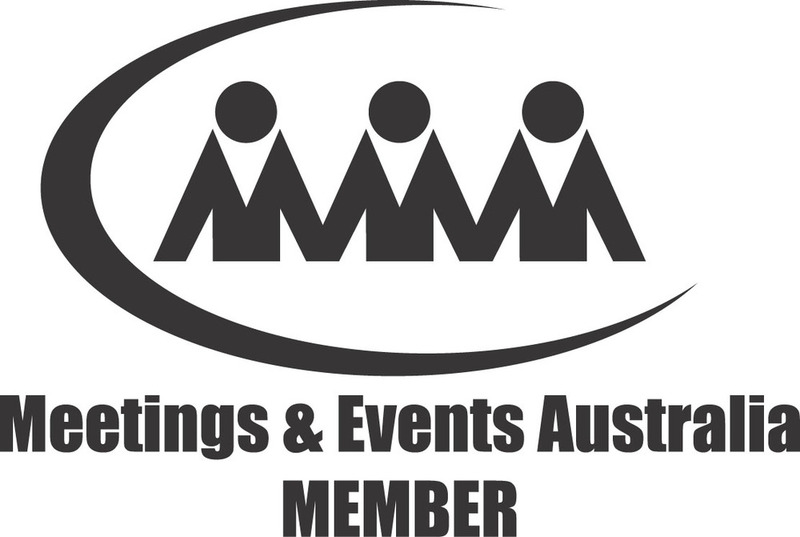 Dedicated to conference event management, delivering stress-free, creative results, Breeze Events can offer a range of first class packages for conference and incentives throughout Australia and New Zealand. The destinations and themes will differ, but the philosophy and the strategy in delivering total excellence to your event remains constant. In a business where one of the key challenges is to go one better than your previous corporate event, we have a proven track record for event innovation and believe that your delegates should feel special from the moment they leave home til they are safely back again, charged, motivated and ready. We can assist with the planning, management, design and delivery of a variety of corporate events.